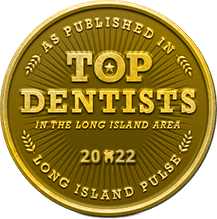 At Smile Creations, getting the smile of your dreams is as simple as picking up the phone or sending an email. 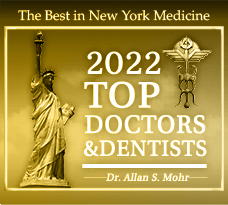 Thousands of Long Island dental patients have trusted Dr. Allan S. Mohr for years to deliver top-tier cosmetic dentistry, dental implants, smile makeovers, full-mouth reconstructions and more. 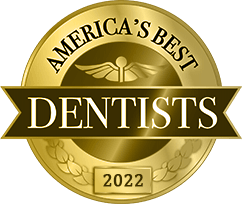 Rest easy — you've found "the best," and helping achieve your smile goals is our number one priority. Below, you’ll find all the information you need to get in contact with our friendly team. 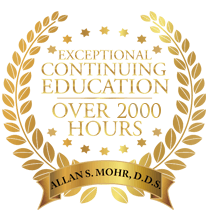 Also on this page, you’ll find other helpful information such as our regular office hours as well as an interactive map to our practice. If you happen to call us after hours, be sure to leave a message so we can get back to you as quickly as possible!